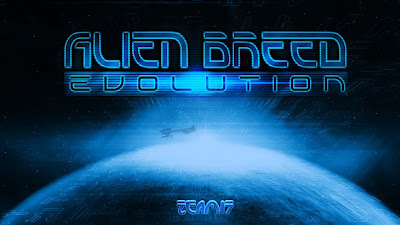 Synopsis: Team 17, the developers behind the well know Worms and Lemmings titles are back with the return to the Alien Breed series from the nineties. We were provided with a review code for this title to play through and get our review out to the interwebs. The reincarnation to the series improves on production value and graphics, supported by the Unreal Engine, along with new online abilities bringing more value to fans of the classic and newcomers to the series. 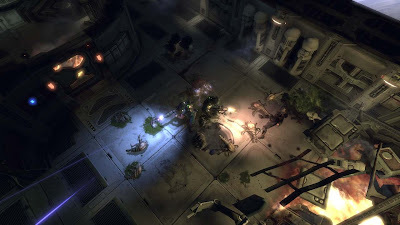 Evolution is the first part of a three episode series where the player can fight alone or cooperatively on and offline through five single player levels and three multiplayer levels. 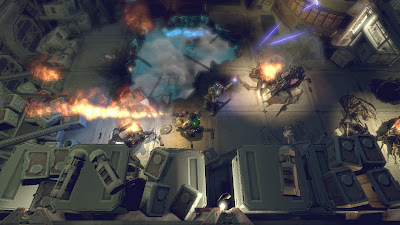 Praise: This is a frantic top down shooter where the lighting and the atmosphere really made this game a lot of fun to play. 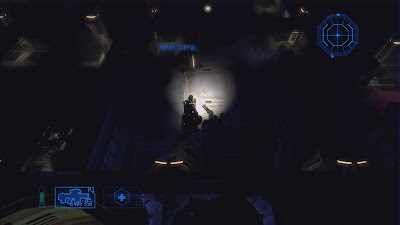 Being unable to see everything in your nearby vicinity throughout the levels due to the darkness and having to rely on the radar to see where the aliens were coming from takes away from the knowing where to shoot until the enemies are right on you. The difficulty is nice, where playing on normal, you can’t just blow through the levels and there is still a challenge to completing all five of the missions. The lengths of the missions were also nice at around an hour to complete each level, granted you do get killed and have to start from your last save point. 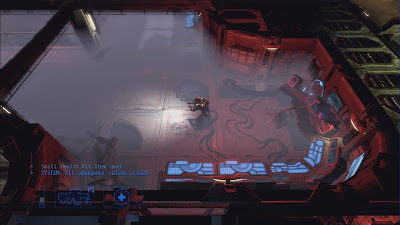 This is not a typical run and gun shooter either, the use of strategy is nice because ammo is not plentiful and conserving weapons, grenades, and health packs is definitely needed to take out bosses and make sure you are ready when there is a screen full of aliens looking for you. Gripes: Being that this is Part 1 of a 3 part series will have fans spending 45 dollars to complete seems rather steep for an XBLA game, however it seems to have worked for other episodic games available for download, but I think more weapons and alien types would help with any remorse of playing further than the first part. Save points also seemed a little too few and far between, as I would play for about twenty minutes and get killed and have to go all the back to the last save, which at times had me turn off the game and just go back to it another day. There is online coop for three levels which was easy to find another person to play with, but what I was not particularly fond of was that you can’t play coop on the story mode, which I felt would have been more enjoyable. Overall, the developer held true to the series modernizing a truly fun title which will probably have fans of the original eagerly looking forward to playing while also appealing to those unfamiliar to what Alien Breed had to offer in its original entries. I enjoyed playing through this as I prefer my games to be a little more difficult so that I can’t play through too quickly and even though there were some things I would have liked to see changed, it is a thrilling space title that includes enemies almost as fun as zombies to kill, aliens. Mashbuttons.com gives Alien Breed Evolution an 8 out of 10. Alien Breed Evolution is available now for the Xbox 360.